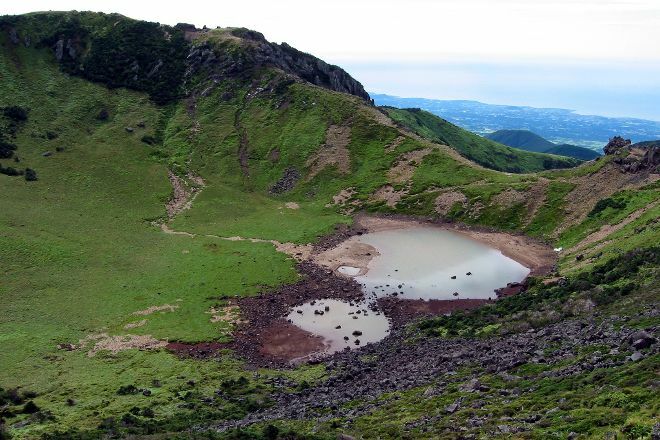 At the center of Jeju Island lies Halla Mountain, a designated nature reserve which contains hundreds of cone-shaped volcanos surrounding the main mountain. Famous for its diverse ecosystem due to changes in altitude and temperature, the park shelters 1,800 species of identified plant life and 4,000 species of animals. Go on a hiking trip of 10 km (6.2 mi) to explore the natural haven, or you can even head to the mountain top with no terrain difficulties. Bear in mind that the weather unpredictably changes, so make thorough preparations, especially before ascending to the peak. 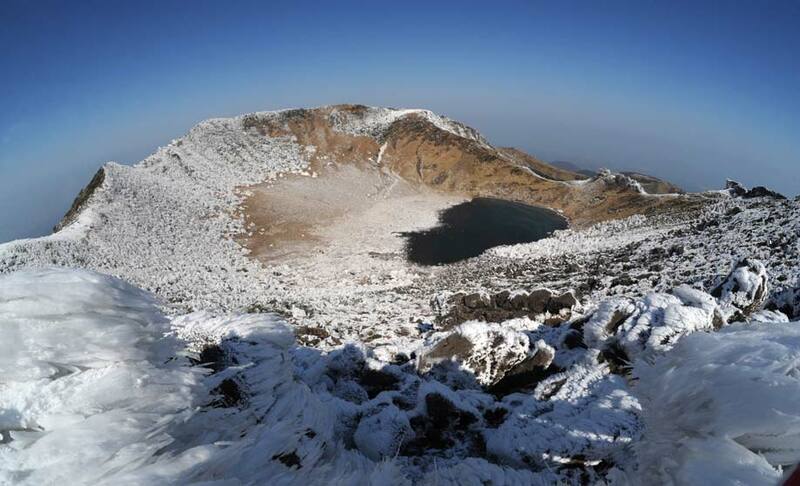 Using our custom trip planner, Jeju attractions like Halla Mountain can form part of a personalized travel itinerary. The castle is a very nice hike. Depending on the weather, it may be an oral or a ban, so look for information beforehand. In the middle of April, I'd like to be in full bloom. It is also good for climbing with friends. It is beautiful.